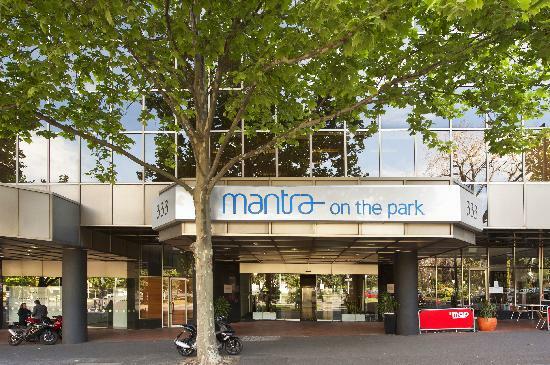 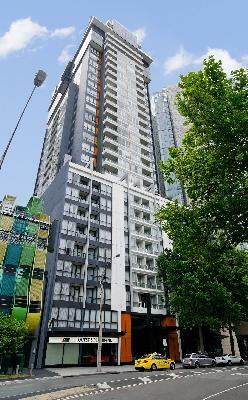 Looking for a 3 bedroom apartment in the heart of city centre of Melbourne, just 27 km from the Melbourne Airport? 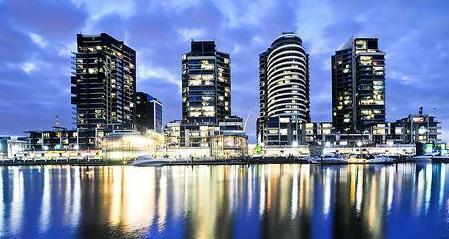 Looking for holiday, corporate, government or sport travel? 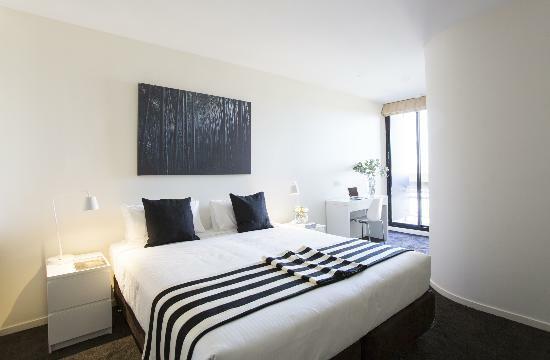 Not1Night has the perfect option for you! Check out our incredible deals at Quest Hero on Russell (4 star three bedroom apartments in the heart of the city, loft apartments and 3 bedroom 2 bathroom apartments, walking distance to Federation Square, luxury self contained accommodation for the business and leisure traveller), Darling Towers on Collins (treat yourself with 4 star self-contained studio, 1 and 2 bedroom apartments, executive and balcony apartments, in the heart of the City Centre, minutes from Flinders Street Station), City Edge on Elizabeth Apartments (discount accommodation surrounded by boutique shopping and trendy cafes), Oaks on Market (4.5 star luxury self-contained serviced apartments, excellent facilities including indoor heated swimming pool, gymanasium and on-site restaurant) and Plum Apartments on Collins (contemporary apartments in a fantastic location, just a short stroll away from Federation Square and Bourke Street Mall) and so much more! 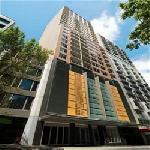 Looking for hotel, studio, 1, 2 & 4 bedroom apartments - we have a plethora of options for you. 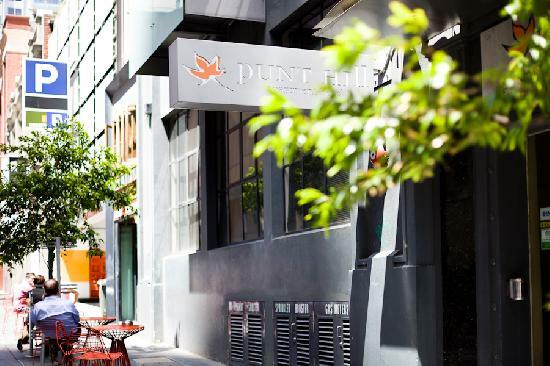 We have so many exciting deals close to the Melbourne CBD. 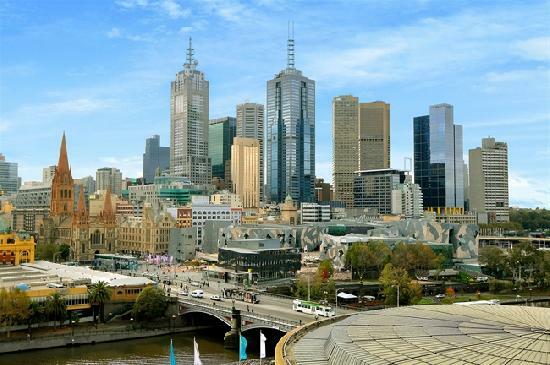 Check out our offers for Southbank, Carlton, St Kilda Road, Docklands, East Melbourne, South Yarra, South Melbourne, North Melbourne abd Albert Park apartments. 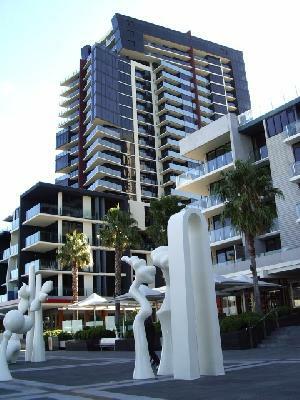 4.5 star luxury waterfront 1, 2 & 3 bedroom apartments located in stylish New Quay, Docklands, walk to Melbourne CBD. 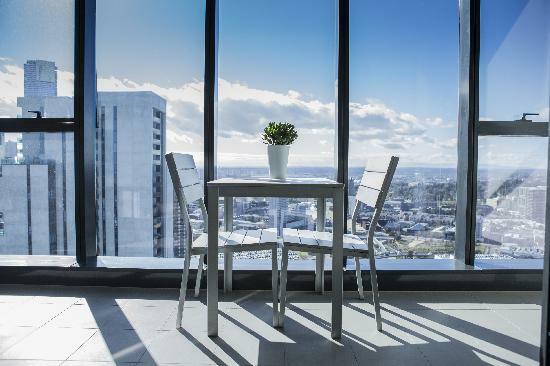 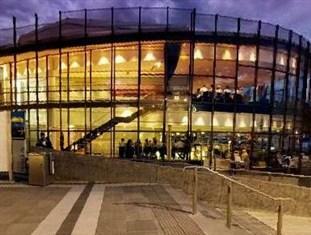 Fantastic views, easy access to the CBD, Melbourne attractions and sporting venues. 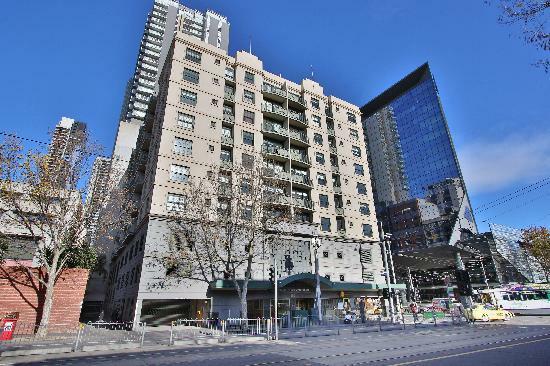 Serviced 1 & 2 bedroom self contained apartments overlooking Carlton Gardens n the heart of the Melbourne CBD.